The original stories in this collection, combined with inspiring quotes and heartwarming photographs of joyful times spent together are sure to warm the hearts of grandmothers everywhere. Grandmothers and roses are much the same. Each are God's masterpieces with different names. Grandmothers, their children and grandchildren will find reflections of their own lives in each page of this precious volume. 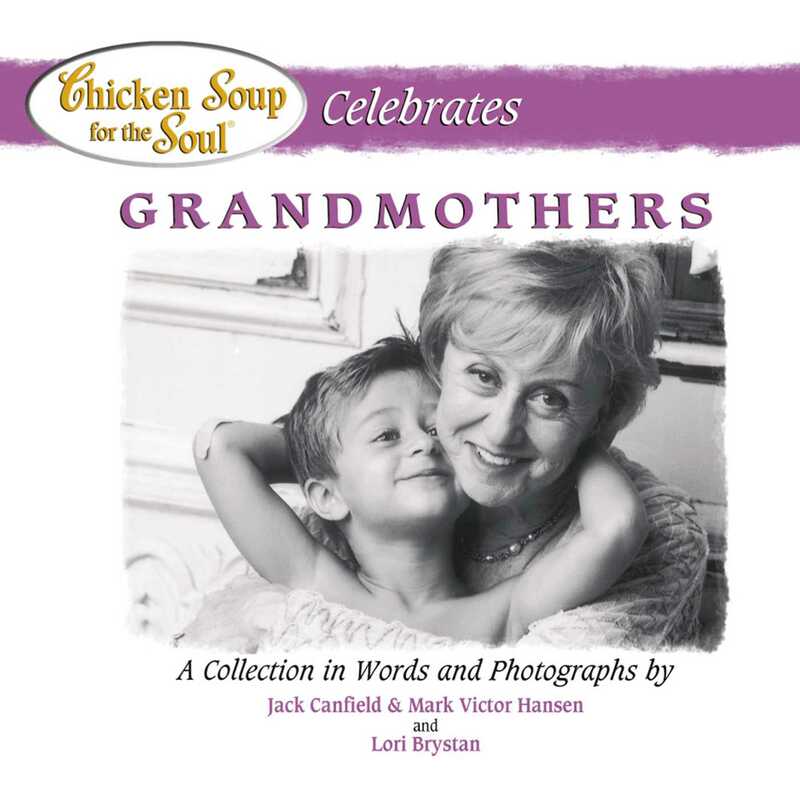 The heartwarming stories and photographs in Chicken Soup for the Soul Celebrates Grandmothers celebrate and capture the tender moments spent together with family: the joyful surprise of becoming a grandma; the simple, happy times baking cookies or going fishing together; the awe inspiring times when young grandchildren teach us lessons about life and living. Through these stories grandmothers will be reminded of the invaluable contribution they make to their families and will celebrate the honored position they hold in their circle of loved ones.